Learn to sew using a sewing machine and learn to use an embroidery machine. 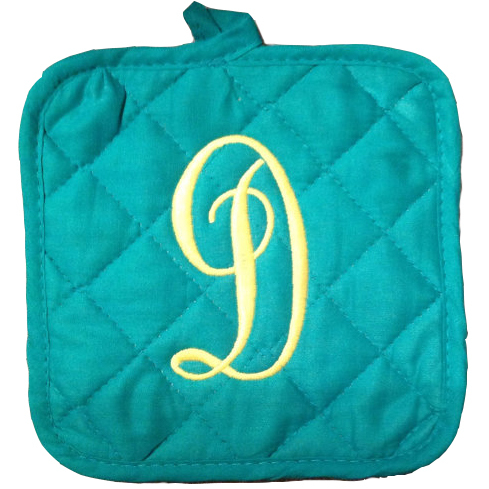 We will be using sewing machines to make pot holders, with the option of using the embroidery machine to embroider a monogrammed initial or an icon. Suitable for those age 10 and older. Limited to 12 people, sign up required.